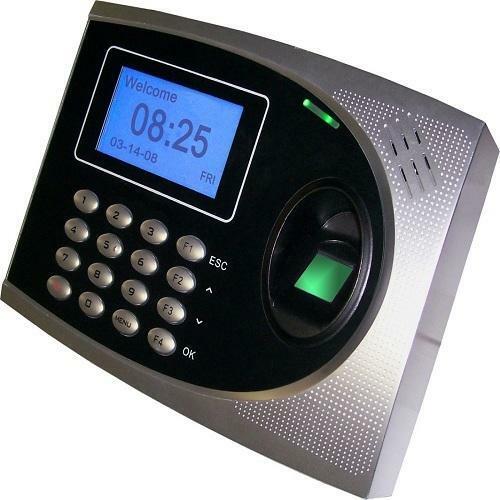 Manufacturer of a wide range of products which include Biometric Attendance System and Fingerprint Time Attendance System. Owing to the wide experience in this domain, we are instrumental in offering Biometric Attendance System to our clients. Leveraging the skills of our qualified team of professionals, we are instrumental in offering a wide range of Fingerprint Time Attendance System.